The club is very excited to announce that Radojica Ristic has been promoted into the role of Director of Coaching - West and will oversee the operations for all thirty two (32) teams in that area of the club (Youth Academy & Competitive). Coach Ristic has worked for the club since 2015 in the following areas - Recreational, Competitive, Boys Development Academy Staff Coach and Director of Coaching - Youth Boys. 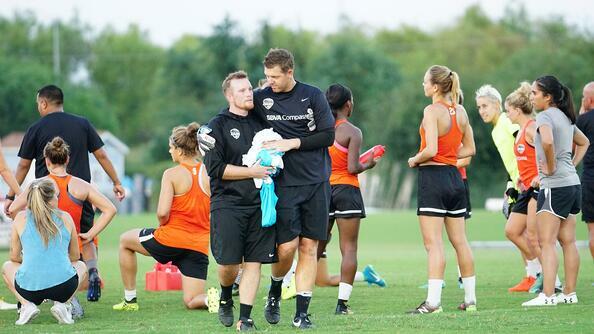 “I’m very excited to start my new role within the Dynamo | Dash Youth Soccer Club as the Director of Coaching for the West Program. It's a huge opportunity to work in one of the most progressive areas of Houston for youth soccer. I look forward to working with all the youth players and families and continuing to build the program in the Fulshear and Katy communities.” Coach Radojica Ristic, Director of Coaching - West. Coach Ristic will replace Ryan Sandford who has resigned due to personal reasons. We wish Ryan and his family all the best in his future endeavors. The club is very excited to announce that Ryan Sandford will be the new Director of Coaching - West. He will have oversight for all soccer programming within the Katy / Fulshear area heading into the 2018-19 season. 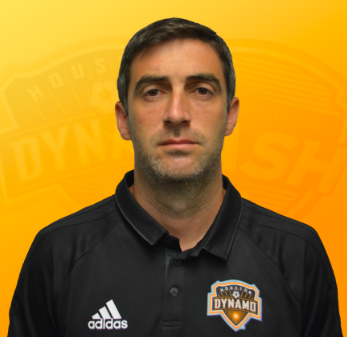 "I am excited and grateful for the opportunity to lead the West Houston program and deliver the highest quality of player development for the club. Our first year has been extremely successful and with the exponential growth in population, the club will look to expand the program for 2018-19. 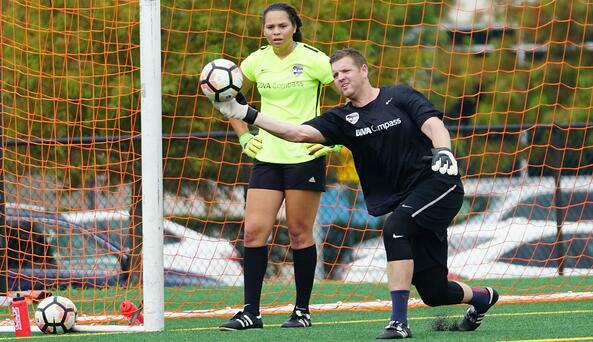 I look forward to leading an enthusiastic group of coaches, players and families to further develop the soccer programming within the local community." 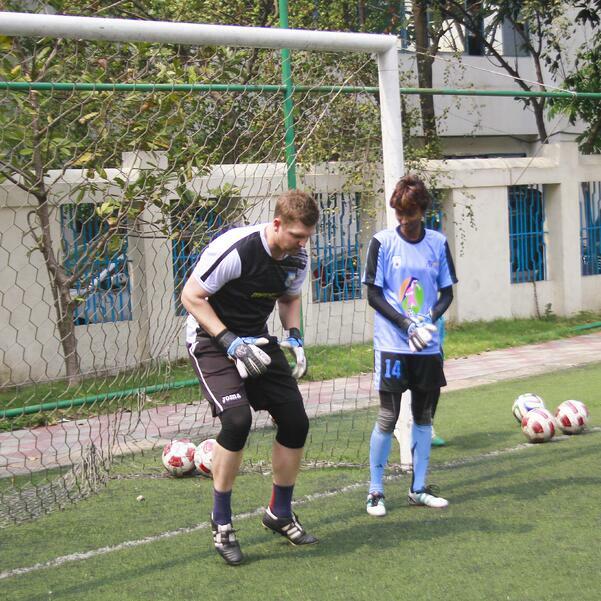 Ryan Sandford, Director of Coaching - West. 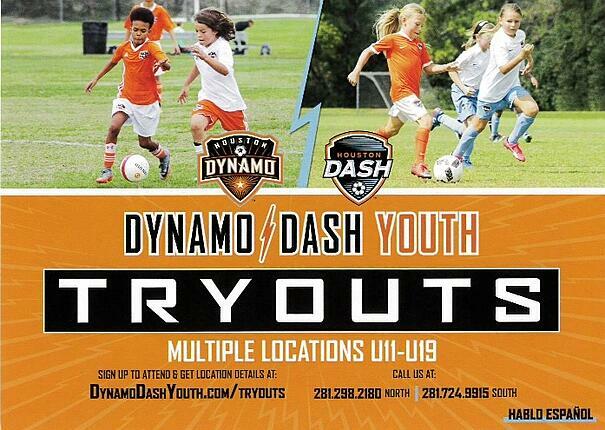 Contact Ryan Sandford at rsandford@dynamodashyouth.com for further information on the west program.